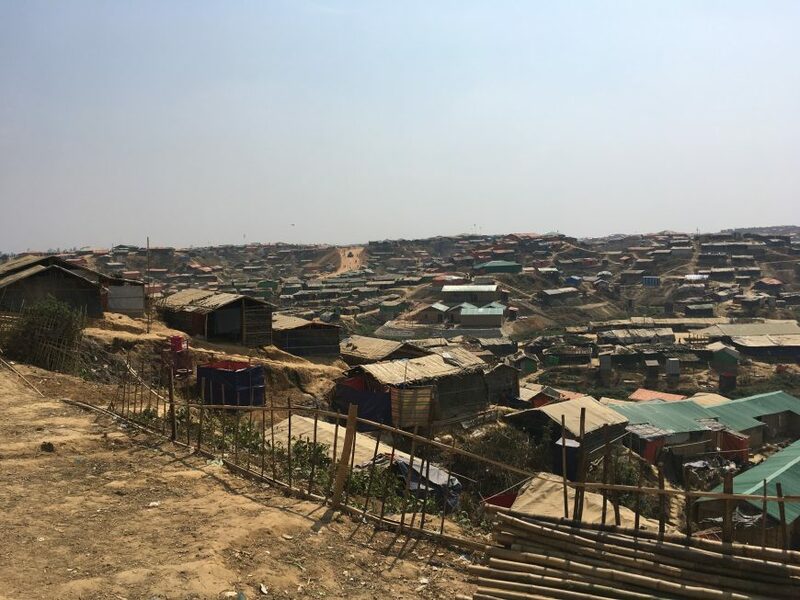 ACTED started its activities in Bangladesh in 2017 in order to respond to the urgent needs of the Rohingya refugee populations arriving in the country. 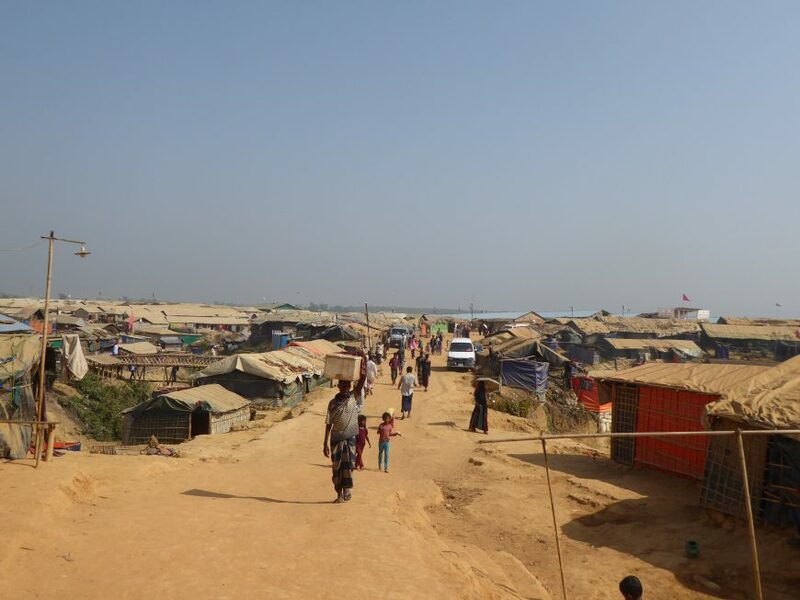 Violence in Rakhine State, Myanmar, has driven more than 700,000 Rohingya across the border into Cox’s Bazar, southern Bangladesh. 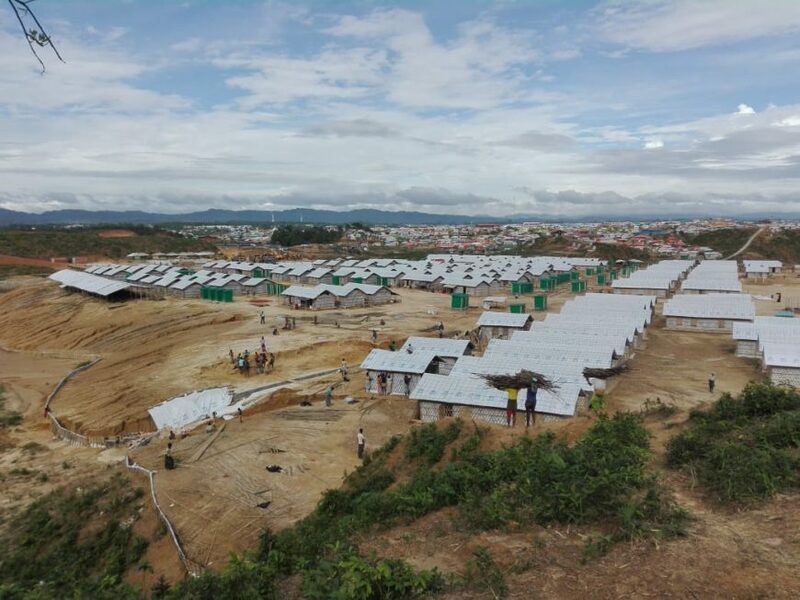 A significant proportion of the Rohingya ethnic minority has settled in in Cox’s Bazar district, hosting more than 620,000 refugees (September 2018). 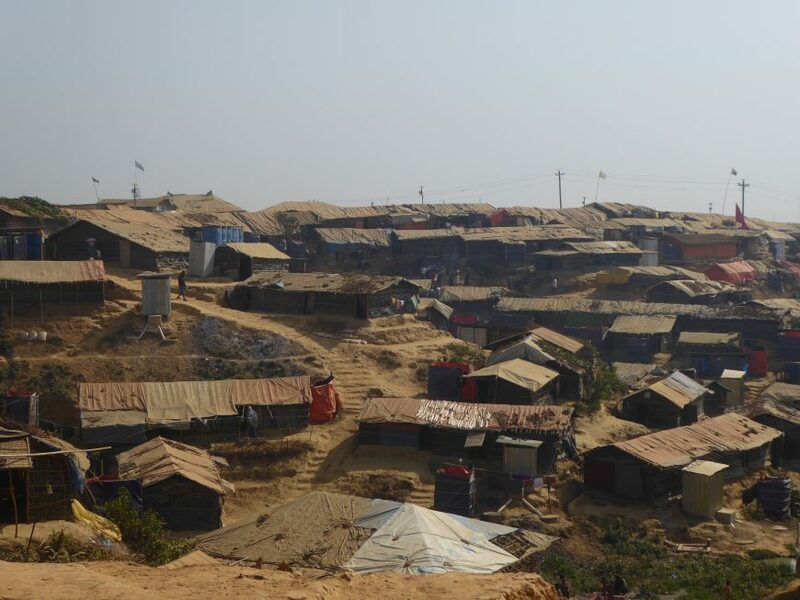 The speed and scale of displacement resulted in a critical humanitarian emergency, both for refugee and Bangladeshi host communities. Almost one year later, the majority of the refugee population is still reliant on humanitarian assistance for food, safe water and other supplies to cover basic needs. Access to basic services is insufficient across all camps and several camp facilities are in need of maintenance or reconstruction. In collaboration with its Alliance2015 partner Helvetas, ACTED has been responding to the emergency with site management support since February 2018. The operations started in two camps and have gradually increased to four camps benefitting more than 80,000 refugees. Camp management is a vital aspect of a humanitarian response in camp settings, as it contributes to ensuring the access of refugees to basic services in a protective environment. 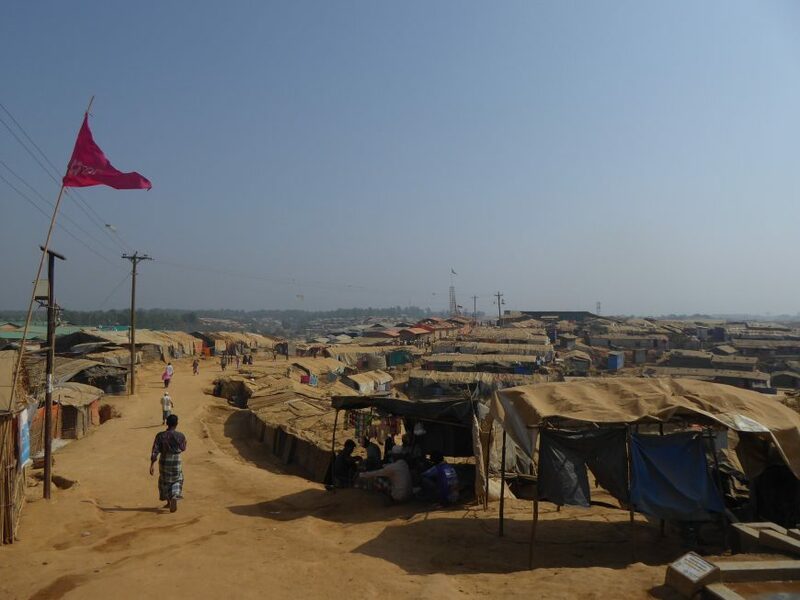 Through its activities, ACTED has improved coordination and information sharing among different stakeholders in the camps, including humanitarian partners, local authorities and donors. Bangladesh is exposed to a variety of natural hazards, including monsoons, earthquakes and cyclones, with far-reaching consequences for the population. The lives of families in the camps are, therefore, regularly disrupted by the weather conditions. Heavy rainstorms have a great impact on camp infrastructure and facilities, as well as on the implementation of activities. WASH facilities, shelters and roads are notably affected and damaged, affecting the refugees’ daily lives and access to basic services. 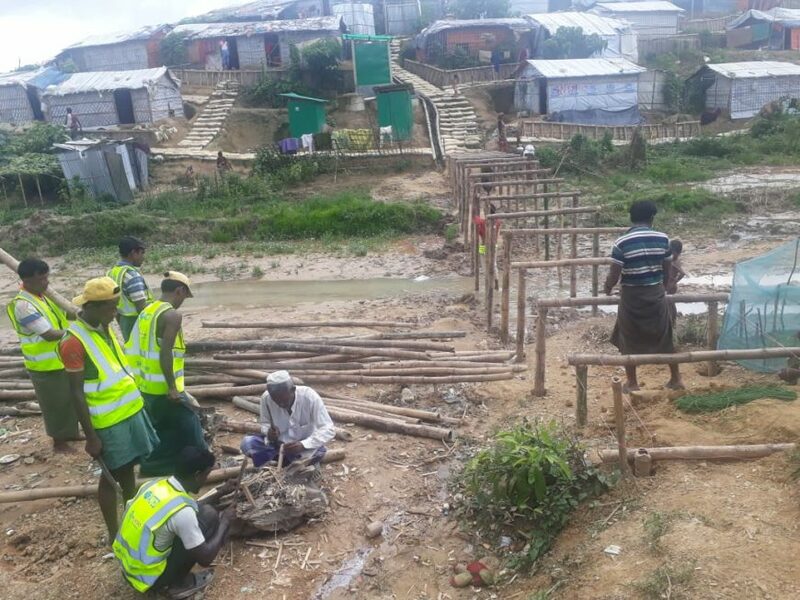 Our teams are working to improve the living conditions for the Rohingya people. ACTED is assessing damaged infrastructure and facilities, referring those affected to relevant actors on the ground and relocating families from shelters at risk to safer spaces. Regular small-scale camp improvements include the construction of bamboo bridges and stair-ways, tree planting, vetiver plantation to prevent landslides and camp boundary demarcations, all involving camp residents through cash for work. Furthermore, Rohingya outreach teams collect feedback from the refugees on their needs, monitor infrastructure and service issues and report their findings to ACTED’s camp managers. The camp managers follow up with the responsible stakeholders and thereby contribute to improved service provision for the refugees. 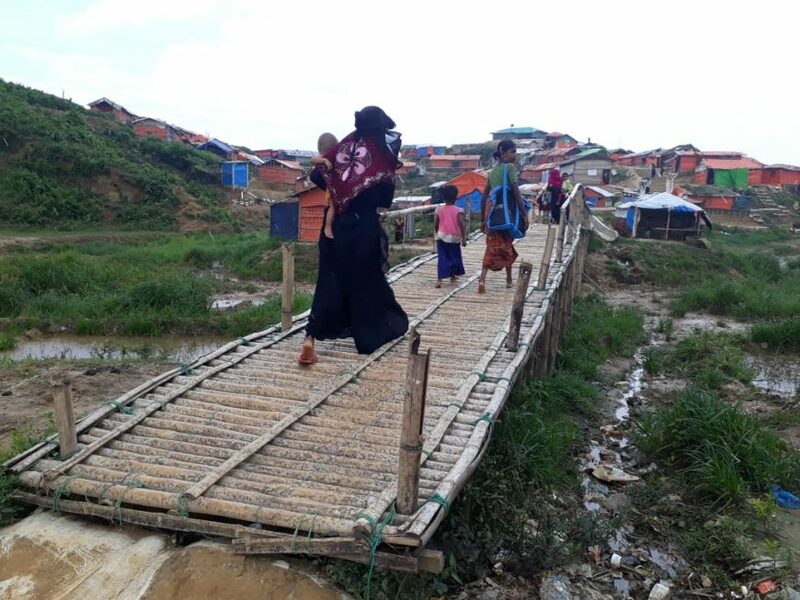 Through regular coordination meetings with humanitarian partners and local authorities, our teams ensure a faster follow-up on major issues affecting the Rohingya’s life in the camps. 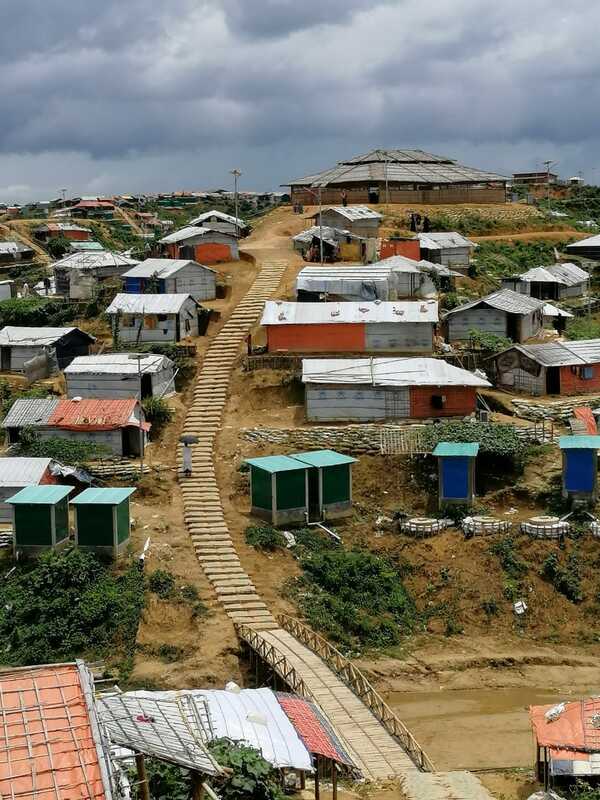 Overall, ACTED’s activities have supported the Bangladeshi authorities to deal with the great needs of the Rohingya, while helping the refugees to cope with their difficult living conditions.  accumsan ultricies justo felis adipiscing ipsum Donec fringilla libero.